A trip to Europe with kids can be both fun and educational, but with so many possible destinations, how does one choose? London, Paris, Rome and Copenhagen are four family-friendly European cities that have a variety of things to do and are fun no matter the age of the visitor. 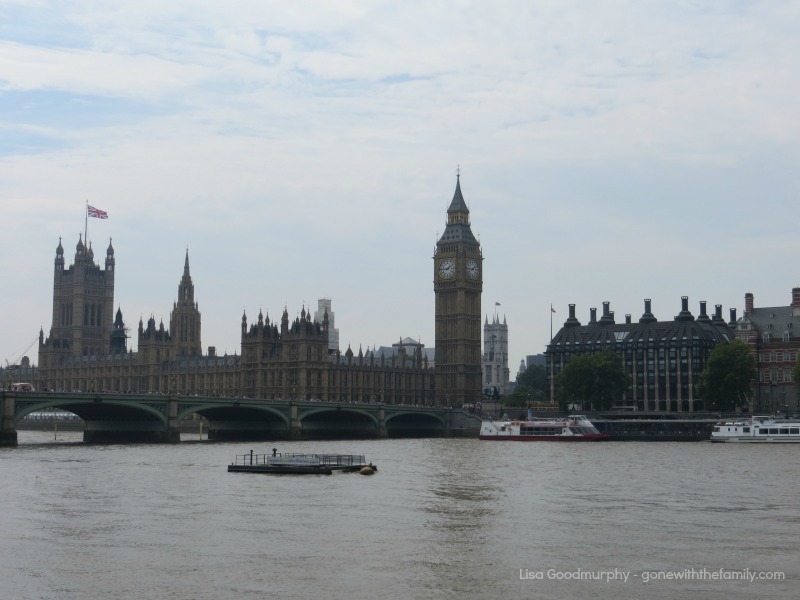 London is one of the world’s most exciting cities to visit and is a great choice for a first family trip to Europe. There is something in London to appeal to every interest, and the fact that English is the primary language makes it easy for families to navigate. Kids of all ages are thrilled to see landmarks that they recognize from books and films, such as Big Ben and the Tower Bridge. Families enjoy the pageantry of the Changing of the Guard ceremony at Buckingham Palace, the history of Westminster Abbey and the Tower of London, the mystery of the Whispering Gallery of St. Paul’s Cathedral, the fun of musicals on the West End, and the spectacular views from the top of the London Eye on a clear, sunny day. 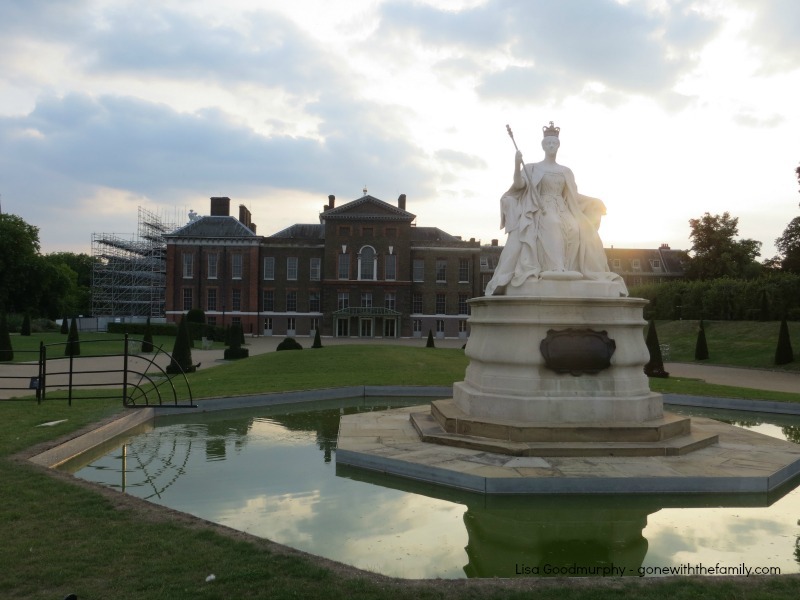 It’s also easy to hop on a train (or a boat) and spend the day in nearby towns such as Greenwich, Stratford-upon-Avon or Windsor. London has a reputation for being one of the world’s most expensive cities, but there are also free attractions that will help parents stick to a budget. 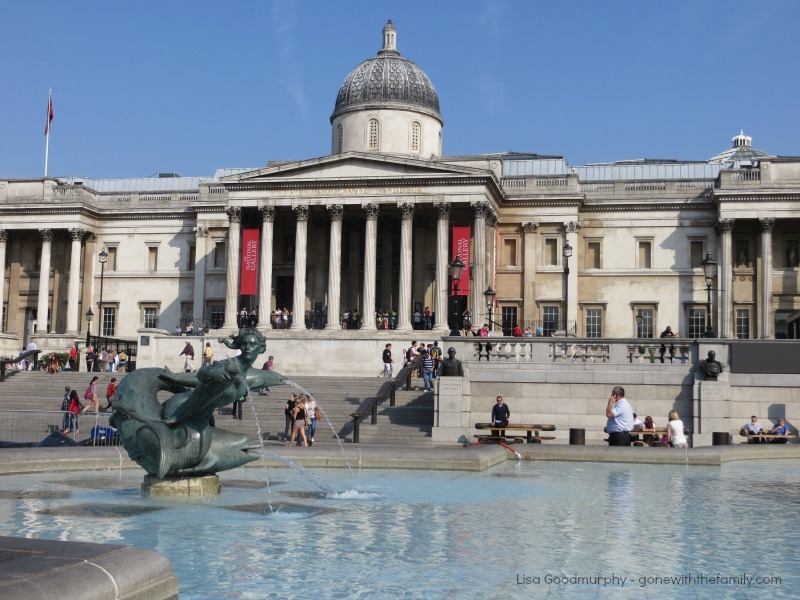 Many of the city’s world-class museums including the British Museum, the National Gallery, the Natural History Museum, and the Science Museum have free admission. The city’s many beautiful parks and gardens are also free to explore. Harry Potter fans will be in heaven on a trip to London. Families can sign up for guided walking tours of the more popular filming sites, have a photo taken at Platform 9¾ at King’s Cross station, or visit Warner Bros. 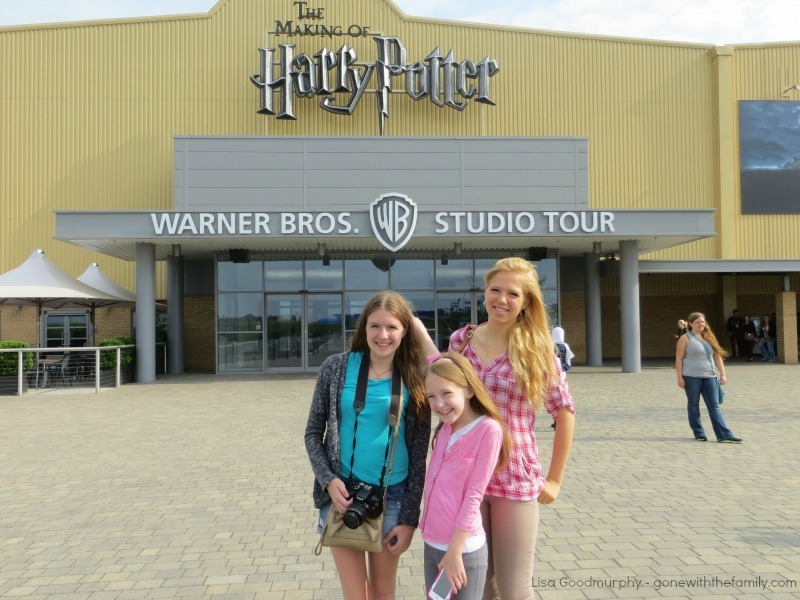 Studio Tour: The Making of Harry Potter which features authentic sets, props and costumes from the Harry Potter films. Paris is known as the world’s most romantic city, but it’s also a kid-friendly destination where families can enjoy sightseeing and brush up on French skills at the same time. It’s easy to get kids excited about visiting familiar landmarks such as the Eiffel Tower, the Arc de Triomphe, and Notre Dame Cathedral. 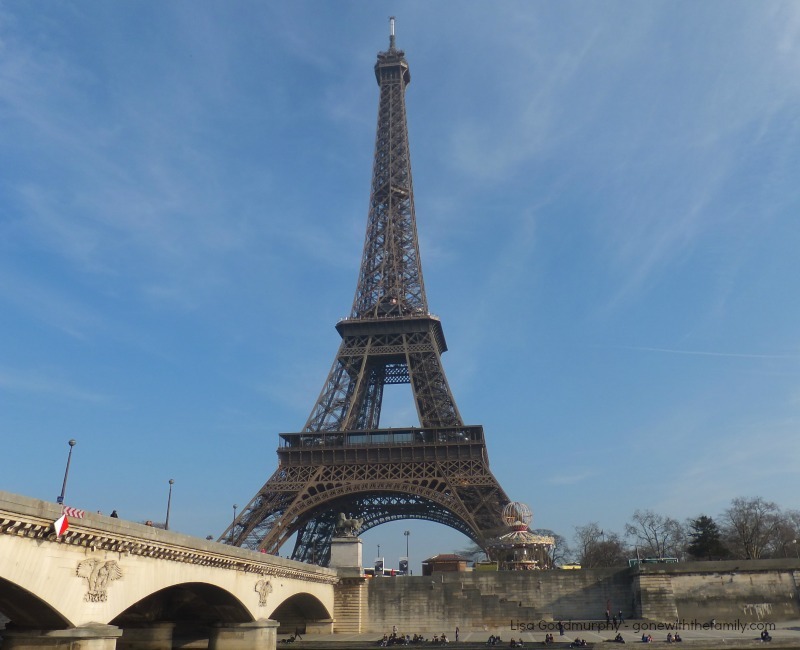 They will get a kick out of seeing the same landmarks from a tour boat cruising along the Seine. 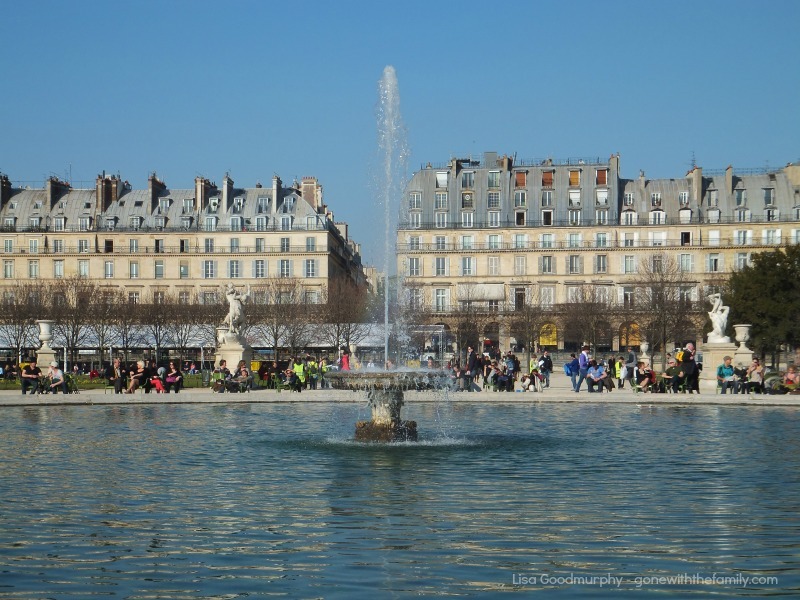 Anyone who has the luxury of several days in Paris will also enjoy family-friendly day trips outside the city. Options include Louis XIV’s opulent Château de Versailles, which is an UNESCO World Heritage Site, and Disneyland Paris – both just a short train ride from central Paris. There is much to do in Rome for families but even a short visit is an opportunity to bring history books to life for children and expose them to Italian culture. Ancient ruins might not seem that attractive to kids, but a good guide can bring the Colosseum and the Forum to life so that everyone can imagine what it was like during the height of the Roman Empire. A visit to the Vatican Museums and St. Peter’s Basilica is also a must with school-aged children. They might not understand the meaning behind Michelangelo’s breathtaking masterpiece on the ceiling of the Sistine Chapel, but they will be impressed by the sight of it nonetheless. Parents should avoid the temptation to schedule too many activities, so there will be time to just soak up the city’s atmosphere. Rome’s pedestrian-only piazzas are ideal for blowing off steam, grabbing a bite to eat or just watching the activity. Parents need not worry about feeding the kids in Rome as pizza, pasta and gelato will satisfy even the pickiest of eaters. 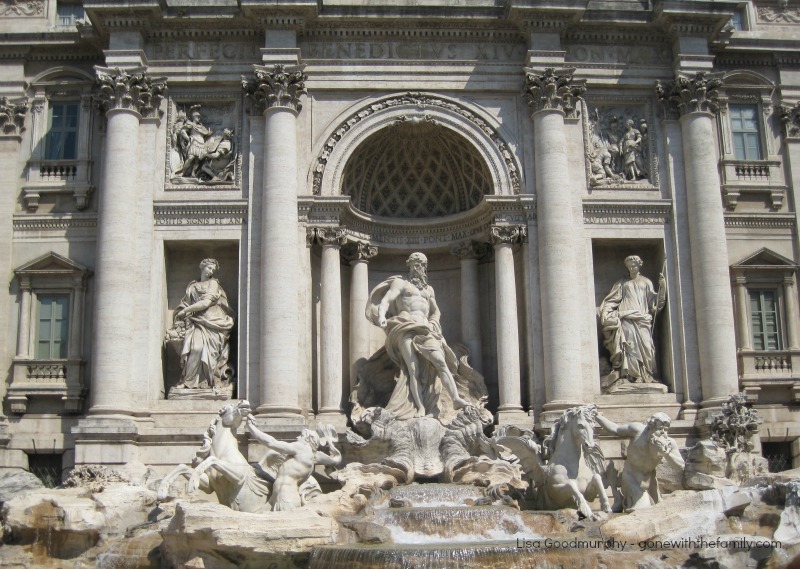 The kids are also likely to insist on stopping by the Trevi Fountain at least once after they hear that throwing a coin in will ensure they return to Rome. The first European city that we visited with our daughters was the vibrant capital city of Copenhagen where English is widely spoken. Sightseeing in the city is easy as the central part of Copenhagen is compact and good to see on foot. There’s a Hop On, Hop Off bus which is ideal if little legs are tired, and a canal cruise through the city’s waterways also offers a relaxing alternative. Bicycles are a popular mode of transportation in Copenhagen, which makes a memorable impression on North American kids who aren’t used to seeing so many people cycling city streets. Copenhagen has many family-friendly attractions including Tivoli Gardens, the amusement park founded in 1843 that served as Walt Disney’s inspiration for creating Disney World. 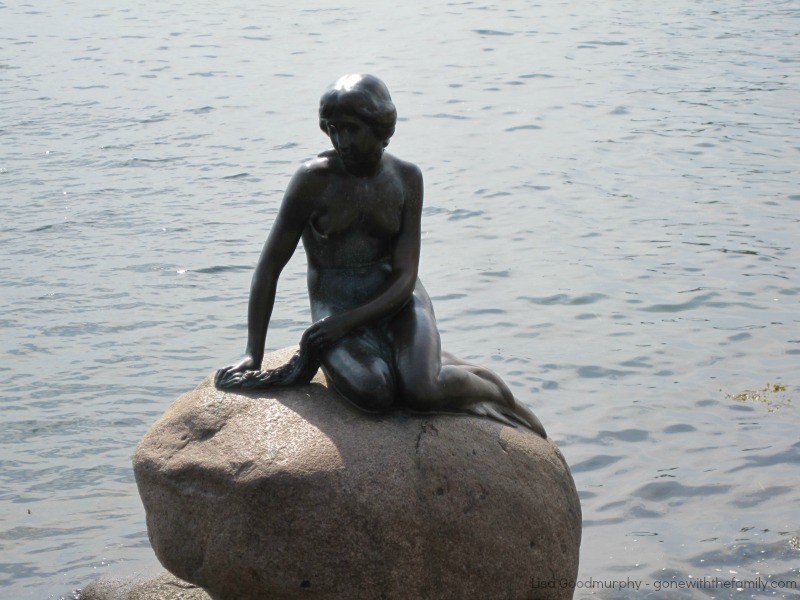 There are also many attractions in the city related to Danish author Hans Christian Andersen and his fairy tales, most notably the statue of The Little Mermaid which sits in the harbour. 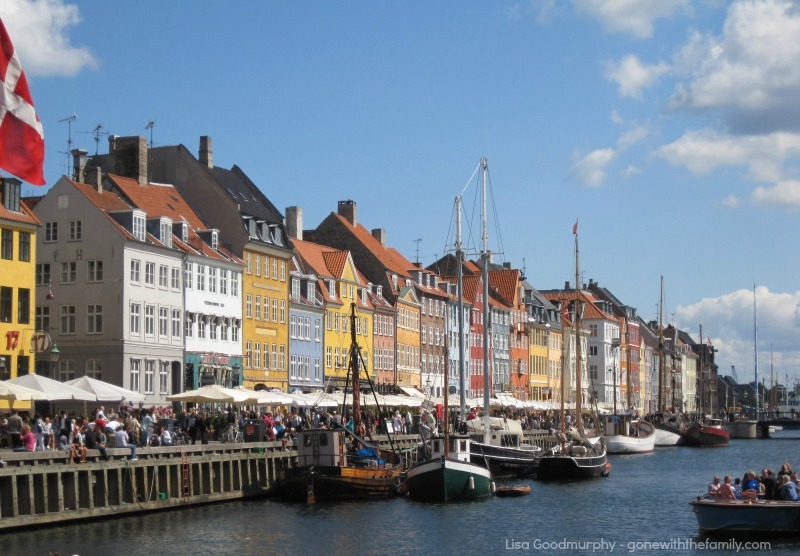 Copenhagen also has lovely parks, exquisite palaces, the pedestrian shopping district of Strøget, and the Nyhavn (New Harbour) district, which are fun to explore. If time allows, families can travel to Roskilde for the day to visit the Viking Ship Museum and even set sail on a reconstructed Viking ship. None of us want to think that anything could possibly go wrong when travelling abroad with our children. But every parent should consider whether they must purchase travel insurance before leaving the country. Remember, Canadian healthcare will barely cover you abroad, so make sure you have adequate emergency medical insurance for your family. Canadian healthcare has always been a source of pride; we’re confident we’ll be taken care of if we need to see a doctor. But did you know that Canadian healthcare barely covers us if we’re travelling out of the country? Take Canada with You on your next trip abroad with TuGo’s travel insurance. Watch our Facebook page on June 26, 2014 and upload a photo of yourself travelling. Get a chance to win 1 of 8 Amazon gift cards or your dream vacation! I wish I had parents who would have taken me traveling when I was growing up. I know I would have been thrilled at any one of these cities – and London at 15 on my own, as part of a bike trip for teenagers – was exceptional. Great post and very useful for families. Thanks, Leigh! I didn’t have the opportunity to travel when I was young either and I think that’s part of the reason that I take great pleasure in exploring the world with my kids. It must have been an incredible experience for you to head to London at 15 on a group trip. My older daughter went on her first trip without us at 15 as well. She spent 3 weeks at St. Andrews University in Scotland on a summer abroad program and had the time of her life! I traveled a lot with my family when I was growing up, but we never left North America (not complaining – it’s an awesome continent! ), but I would have loved these European cities then as I do now. Love your selection of cities and attractions. Thanks, Cathy! I didn’t visit Europe for the first time until I was 28 – I hope my kids appreciate how lucky they are to be able to visit so many amazing places at a young age!! Great choices, Lisa and ones I would have also chosen as very family-friendly. I love all the attractions you included here and there really is so much to see in each of these cities. 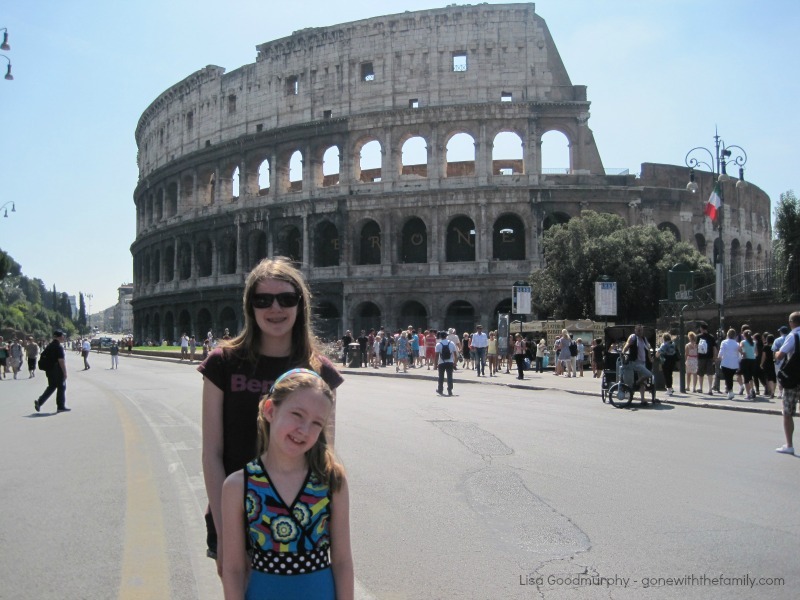 My kids haven’t been to Rome yet but when my husband and I were there, we kept marveling how they’d enjoy it with the bonus of pizza, pasta and gelato. They adored the other 3 cities especially Copenhagen. I think Tivoli was a big factor. Beautiful photos! Thanks, Mary! My kids loved Tivoli Gardens too! We were able to visit twice because we spent time in Copenhagen before and after a cruise – once on a rainy day and once on a sunny day. You’ll have to take your kids to Rome – they will love the food! There really is no problem that can’t be solved by a serving of gelato! Wonderful review of 4 European cities! And I totally agree with your comment on the temptation to schedule too many activities. I think it is true for everybody. Just recently I experienced an alternative way to spend holiday with half day of relax and half day of activities and it worked much better than running through the city like mad! It’s good to know this is shared by many. Cheers! Thanks, Agata! I have learned the hard way that it’s not a good idea to over-schedule with kids! It’s so nice to have some time to just relax and enjoy a destination without rushing from place to place. Thanks, Sophie! There is so much to love about all four of these cities!! Great vacation destinations, Lisa. I wish I had visited any of these as a child but I look forward, with childlike enthusiasm, whenever I visit them and I appreciate both the perspective my age and travel experience bring.